No.1 Currency offers market-leading foreign exchange services for International Transfers to business and personal customers. Import/Export businesses are guaranteed timely settlements in the currency of their choosing at hugely competitive FX rates. 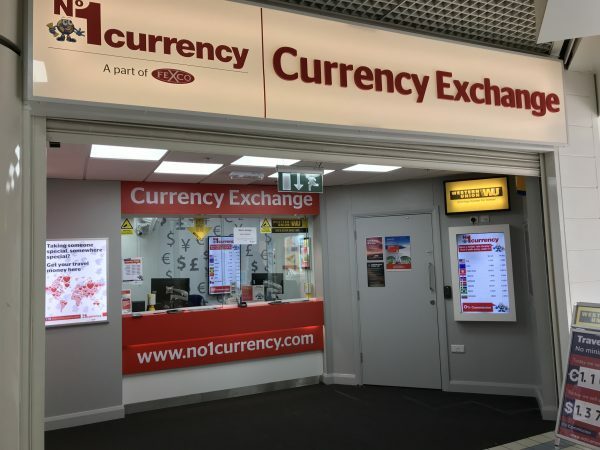 Personal customers emigrating, wiring money abroad or trading overseas property really benefit from their user-friendly, currency transfer service too.